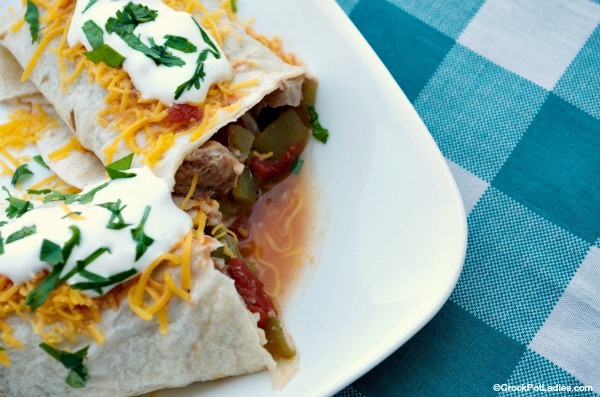 Serve this delicious yet easy Crock-Pot Chili Colorado as a delicious burrito filling. 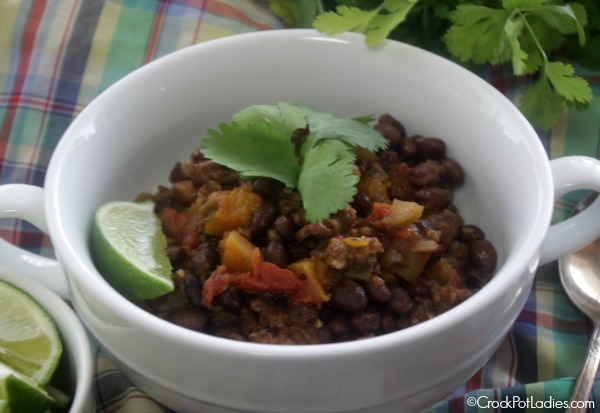 OR add a couple of cans of pinto or kidney beans for a traditional chili with beans. 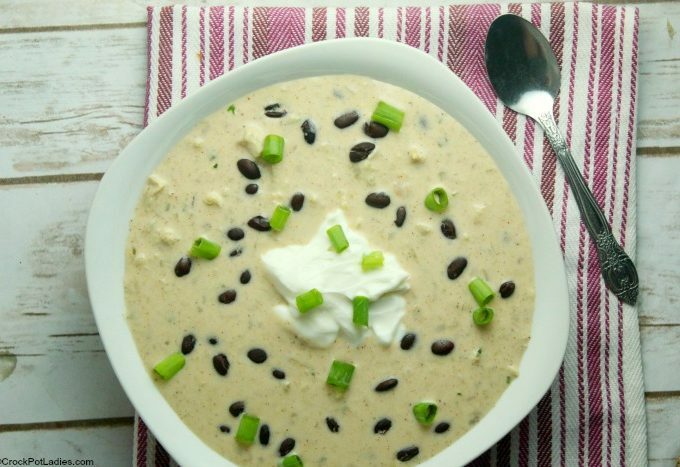 Topped with cheese, sour cream & cilantro it is sure to please! 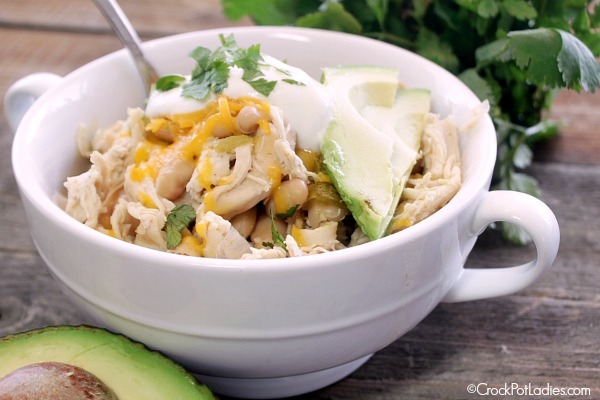 Nothing satisfies the pallet and the tummy like a hearty bowl of chili and this recipe for Crock-Pot White Bean Chicken Chili could not be easier to make. 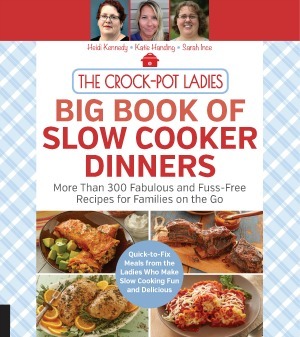 You just dump a few ingredients into the slow cooker and let it cook away all day. Then shred the chicken and serve with your favorite chili toppings. I love a little shredded cheese, a dollop of sour cream, a little sliced avocado and just a little cilantro on top. YUM!